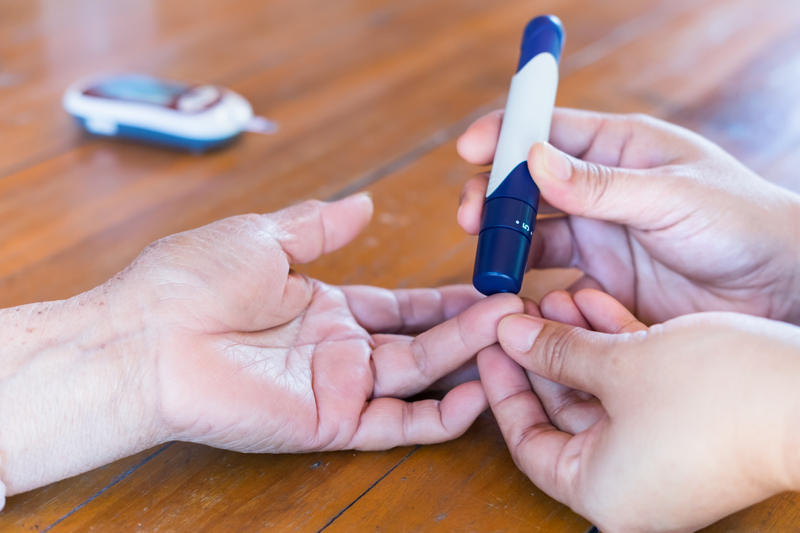 The EPHA, a network of non-profit health organisations, said e-solutions could help diabetes patients feel more in control of their disease – as long as all those involved have the necessary e-skills. Faced with alarming increases in diabetes and other chronic diseases cases, the EU and its member states are trying to find innovation-driven solutions and help healthcare systems and patients enter the digital era. Europeans can expect to live almost 7 years more today than in 1990, but severe inequalities exists across the EU, according to a recent report by the European Commission. The report emphasised the need for more accessible and quality healthcare systems, urging member states to make efforts to reduce financial barriers to healthcare and strengthen access to primary care. “Around 3.6% of the population in 2014 reported some unmet needs for medical care due to cost, traveling distance, and waiting time,” the Commission noted. The same report estimated that the premature deaths of 550,000 working‑age persons across Europe from chronic diseases, including heart attacks, strokes, diabetes and cancer, cost EU economies €115 billion or 0.8% of GDP, annually. 7% of adults across the EU reported having diabetes in 2014, while member state expenditures for diabetes treatment and prevention was estimated to be approximately €100 billion in 2013. M-health, e-health and several new mobile apps have emerged in the market and are changing approaches to healthcare. The European Commission has prioritised eHealth solutions in order to make ailing healthcare systems more sustainable. 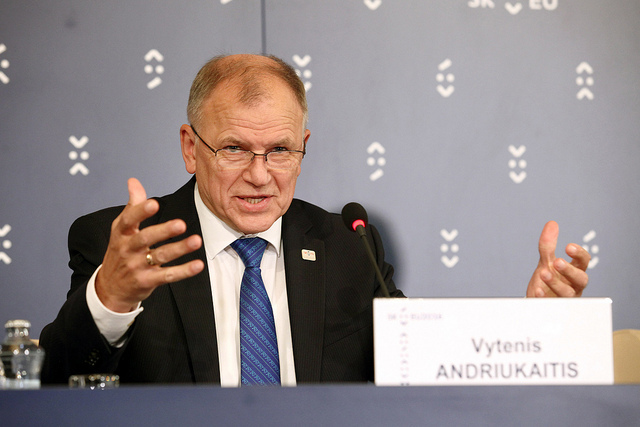 In a recent interview with EURACTIV, European Commissioner for Health and Food Safety Vytenis Andriukaitis said it was his “personal priority” to maximise the potential of eHealth, arguing it could help healthcare systems adapt to rising rates of diabetes and other chronic diseases. 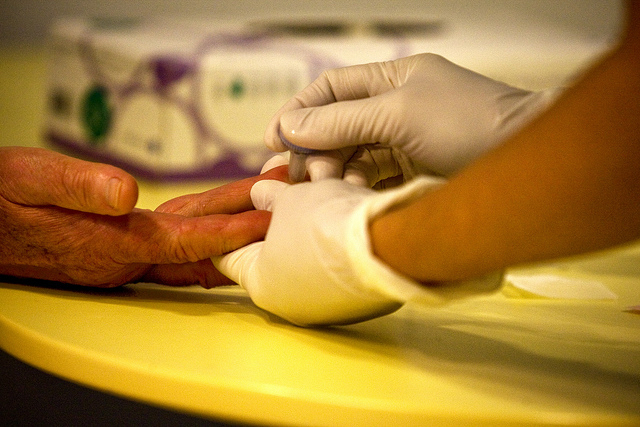 “New eHealth solutions can enable diabetic patients to monitor their own blood glucose levels, transmitting the information electronically to their healthcare specialist […] I believe that eHealth has the potential to make European health systems more accessible and sustainable and to empower patients to manage their own health,” the Commissioner said. In May, Malta, which takes over the rotating presidency of the Council of the EU on 1 January 2017, will sponsor an “eHealth” week that will focus on innovation and big data. “Traditionally, people turn to the doctor but this is gradually changing with the e-health apps. These apps need to be accredited, though, there are so many of them in the market and we need to make sure that they are validated. 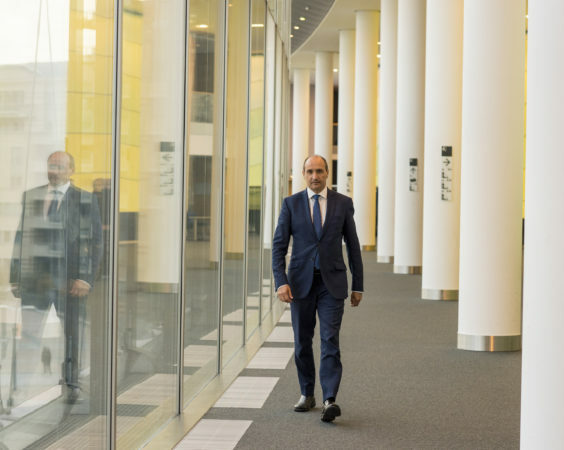 It’s becoming easier for people to take care of their health and I will repeat it, this is very important,” Maltese Health Minister Chris Fearne told EURACTIV. Regarding the collection of big data, the Maltese minister pointed out that it had become a major industry for the pharma sector, and the way diseases are treated. 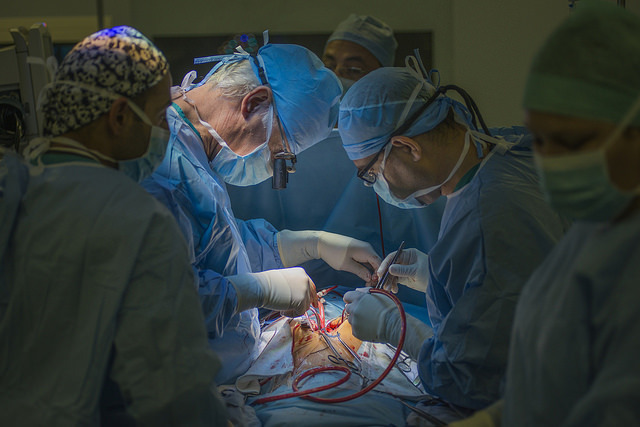 However, patients’ rights should also be considered, he added. The EPHA is supportive of the deployment of innovative e- and mHealth solutions and better integration of such technologies into health systems provided that their use generates benefits for all end users, including patients and consumers, health professionals and health system managers. Sascha Marshang, policy manager at the EPHA, told EURACTIV that the move towards eHealth should not exacerbate existing health inequalities, due to different levels of health literacy, physical or mental disabilities, or because individuals are unable to afford or access new technology. “An indisputable benefit is that eHealth can improve access to healthcare for people living in remote areas,” Marshang noted. Regarding the management of diabetes, the EPHA officer said it requires discipline and commitment, and therefore such e-solutions could make diabetes patients feel more in control of their disease, which is a form of empowerment. As long as routine tasks need to be accomplished in a timely manner, eHealth solutions could help diabetes patients self-manage important aspects of their condition, from measuring blood glucose levels to tracking diets, medication, weight, and blood pressure. “Data storage applications allow diabetics to collect and enter data using smartphones, tablets or computers,” Marshang stated, noting that the latest innovation is wearables equipped with sensors and wireless connectivity can assist with monitoring, connect patients with healthcare providers, and even deliver medication into the body. “Apps allow their users to create, track and achieve goals; others generate automatic readings and send reminders to test their blood sugar levels,” Marshang noted. Examples include smart skin patches which measure blood glucose in sweat and release insulin to correct high levels, contact lenses measuring blood glucose in tears, and footwear identifying areas of the feet that do not receive sufficient blood supply. However, the technology could never “completely” transform the lives of patients living with chronic conditions, he explained, describing them as an enabler but not a panacea. “Similarly to medicines, if devices are used incorrectly, or if wrong data are entered – whether deliberately or by accident – better health outcomes cannot be achieved. Moreover, technologies are not foolproof: they can be defective and their quality differs,” Marshang said. For the EPHA, eHealth’s potential lies primarily in involving patients more in their own health by collecting condition-specific data, monitoring health status and becoming more ambitious in setting personal health goals. But this does not mean that it can or should replace face-to-face contact between patients and health professionals. Marshang also pointed out that the exchange of health information generated by both patients and healthcare professionals was likely to alter the way in which they communicate with each other. This would require the development of eSkills on both sides, “including professional training on remote monitoring, working with data and providing guidance to more ‘informed’ patients, and teaching patients how to effectively use apps and devices, and to distinguish between different sources of online health information”. The pharma industry claims that the digital revolution in healthcare helps gather “real world data” which can complement clinical trials. “The digital revolution is already underway – large volumes of data are collected through special lenses, applications (some of which approved by regulators),” the European Federation of Pharmaceutical Industries and Associations (EFPIA) told EURACTIV. The European Medicines Agency (EMA) was also driving the discussion on how to use real world evidence in a regulated environment, it said. “There is certainly need to join forces across sectors to set tools and algorithms that will help make decisions based on new and mixed sources of evidence,” an EFPIA official said. Asked whether the EU’s push would also be affordable, the representative replied, “as far as it helps to optimise research, better track outcomes and support outcomes-based models, and not to add additional layers of requirements, then the digital ‘push’ could lead to more sustainability and affordability for health services”. “Much relies, though, on the political will,” the source added.